Former Arsenal striker Olivier Giroud believes new Gunners boss Unai Emery may have made a mistake in letting Jack Wilshere leave the club. 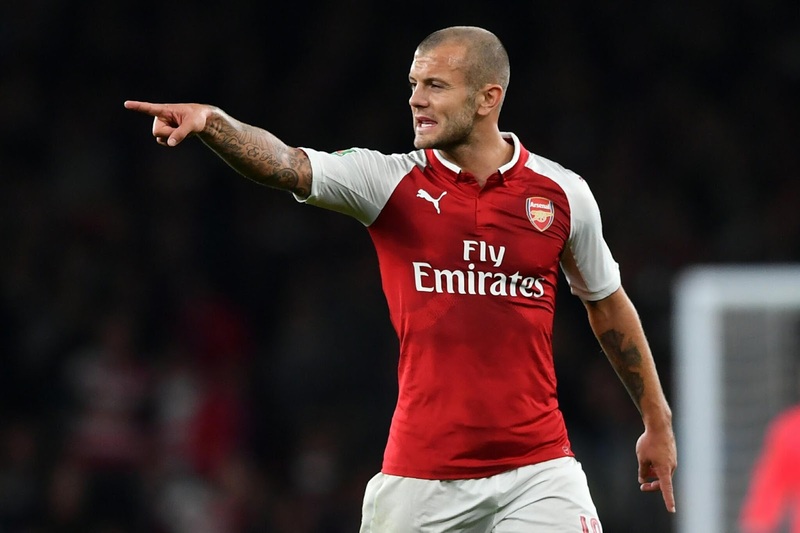 Wilshere announced he will leave Arsenal this summer after failing to agree a new deal at The Emirates, ending his near two-decade spell at the club. Former Arsenal boss Arsene Wenger was keen to keep the Englishman in North London, however Unai Emery, who took over from the Frenchman last month, has since deemed the 26-year-old surplus to requirements. Wilshere was one of the club’s stand-out players last season – his first full campaign in almost four seasons without injury – and Giroud, who left for Chelsea in January, thinks the midfielder will be a hugely missed figure in Emery’s side next term. Giroud said: “It’s big news and I’m very sad to hear it, because he’s a good friend. “I wish him the very best because I appreciate him. I hope for him and his family he will bounce back.